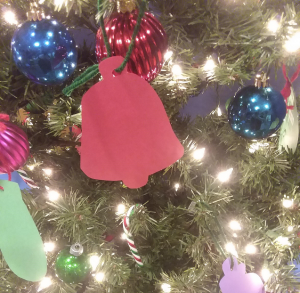 Once again, the Children’s Room will be sponsoring a Giving Tree to provide Christmas gifts to Merrimack Valley homeless children who are served by Emmaus, Inc.
Last year our wonderful patrons were able to meet every child’s wish, and we hope to match that success this year! If you’d like to help, please stop by the Children’s Room and choose a Wish List item to purchase and put under our Giving Tree, and we’ll wrap and deliver them to Emmaus House. We ask that you drop off the gifts in the Children’s Room by December 12th.